← Form 5498 Reminder …. Needless to say, lot’s to talk about over the coming weeks. 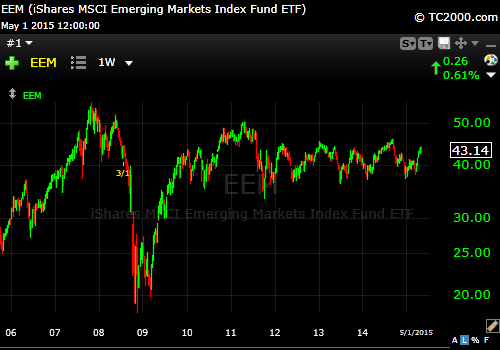 Just to whet your appetite of an easy way to see why we are interested in Emerging Markets, the next chart explains. This entry was posted in General Financial Planning, Investing/Financial Planning, Market Comments and tagged Emerging Markets, portfolio manager, Seminars. Bookmark the permalink.